Thank you for choosing us to have your party or event! The Mother Bar is situated on the 1st floor of the building. Located just 5mins walk from Old street station, the vast 90 sq ft main space offers flexible layout options ranging from 20-capacity boardroom meeting set up through to 50-capacity theatre layout and 140 people standing reception events. The chequer-board floor brings personality and style to the room adding more fun to the colourful red and gold wallpaper. The double different layout of the room with two different retro styles divides space in a intimate lounge area with squashy black vinyl seats from the adjacent dance floor, becoming an ideal place for accommodate themed parties, filming, photoshooting, Dance/ Music Studio and Art show space. The Basement has steadily built a reputation as one of the finest convention defying birthday parties spaces in East London, combined with urban vide decoration being the best location for hosting corporate cocktail reception, private leaving party or creative gathering destination in London. Key features include 10ft wide cinematic screen with rear projector and DJs sound system. 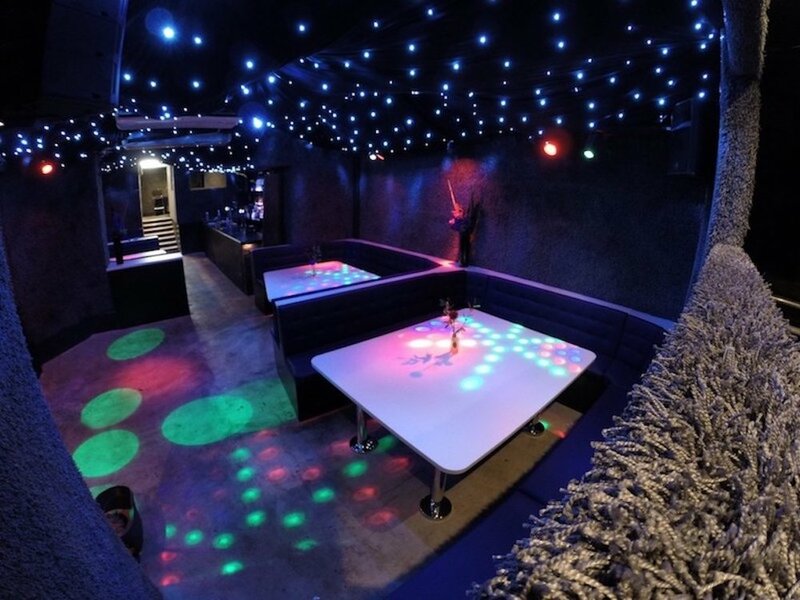 The versatile space also features own separate entrance, cloakroom and private bar. It is an ideal setting for groups up to 150 standing, 30 theatre layout and 15 boardroom.